Almost Christmas!!! There are two things that get me into the best Christmas mood: movies and books. I made reservations at the library for some Christmas books to read and wanted to share what I want to get to in the next couple of days. I’m planning to spend the weekend and Christmas with a lot of books and watching a lot of movies. Well, let’s get started! I haven’t read a lot of Christmas books yet, so I really wanted to get to the most classic Christmas books this year. I looked around on Goodreads and the rest of the world wide webs and tried to figure out what are the books that people read with Christmas and like a lot. I compiled a list of books and made reservations for them at my library. Some of them didn’t make it, because I couldn’t get them before Christmas. I’m already putting those on my list for Christmas next year. 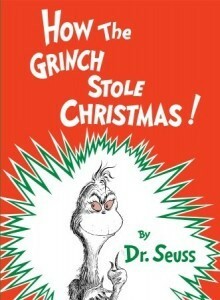 Synopsis: Dr. Seuss’s small-hearted Grinch ranks right up there with Scrooge when it comes to the crankiest, scowling holiday grumps of all time. For 53 years, the Grinch has lived in a cave on the side of a mountain, looming above the Whos in Whoville. The noisy holiday preparations and infernal singing of the happy little citizens below annoy him to no end. The Grinch decides this frivolous merriment must stop. His “wonderful, awful” idea is to don a Santa outfit, strap heavy antlers on his poor, quivering dog Max, construct a makeshift sleigh, head down to Whoville, and strip the chafingly cheerful Whos of their Yuletide glee once and for all. 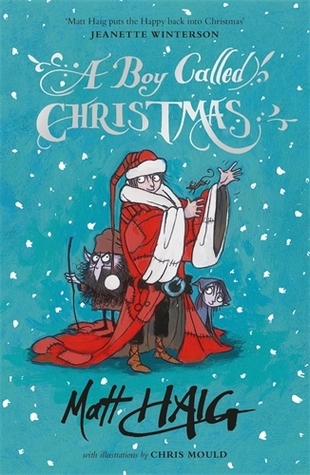 Synopsis: Every December an envelope bearing a stamp from the North Pole would arrive for J.R.R. Tolkien’s children. Inside would be a letter in a strange, spidery handwriting and a beautiful colored drawing or some sketches. Synopsis: Illustrated in full color, this is a wordless story. 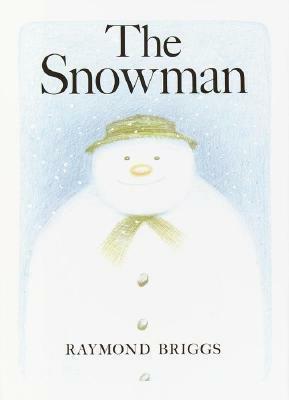 The pictures have “the hazy softness of air in snow.” A little boy rushes out into the wintry day to build a snowman, which comes alive in his dreams that night. The boy invites him home and in return is taken on a flight high above the countryside. 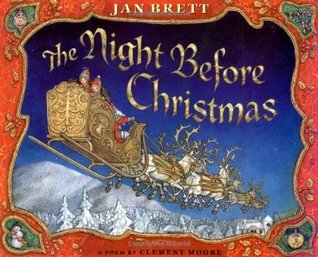 Synopsis: As St. Nick and eight tiny reindeer descend through a brilliant night sky onto the roof of a Victorian house in a snowy New England village, the famous Christmas poem begins. The father of the family narrates the words just as Clement Moore wrote them, and artist Jan Brett captures the spirit in brilliant illustrations that reflect this memorable night. Visually she extends this favorite Christmas story for children, who will delight in watching the two mischievous stowaways from the North Pole enthusiastically exploring the sacks of gifts on the roof while St. Nick, unaware, journeys down the chimney… until the toys spill down onto the lawn and he turns with a jerk! 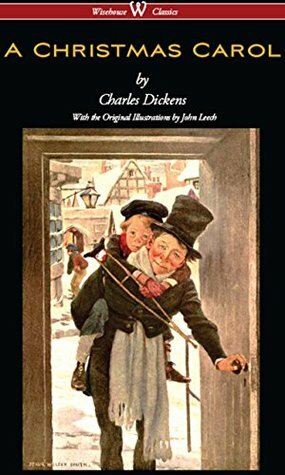 As much a part of Christmas as mistletoe, Charles Dickens’ “A Christmas Carol” warms the heart of listeners with its tale of the miserly Ebenezer Scrooge. This enchanting, full-cast recording brings Dickens’ London to life on a Christmas Eve when Mr. Scrooge, who loves money more than people, is visited by his old, dead business partner Marley and three Ghosts who show him Christmas Past, Christmas Present, and Christmas Yet to Come. 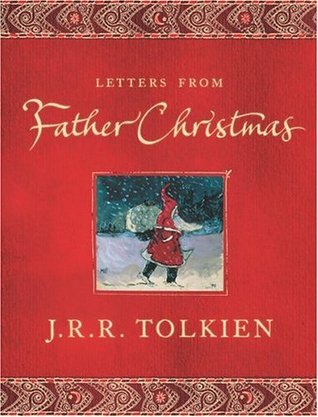 Have a merry reading and a merry Christmas!